If these people were marching toward your home, would you allow them an open border? If you were paying someone – voluntarily or not – to provide protection from invasion, would you expect them to allow these “visitors”? 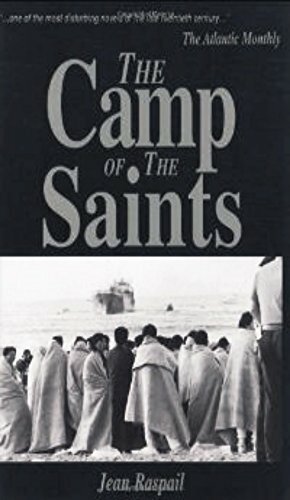 The Camp of the Saints... Jean Raspail Check Amazon for Pricing. Until there are no state borders, it will be the state that makes the decision on who crosses the borders. In a world of state borders, every decision regarding immigration is a centrally-planned, state-enforced-at-the-end-of-the-barrel-of-a-gun decision; even a position of open borders.